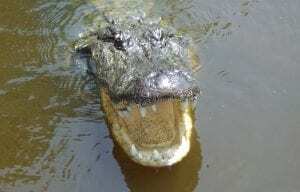 Home/News/When Is The Best Time For A Swamp Tour? 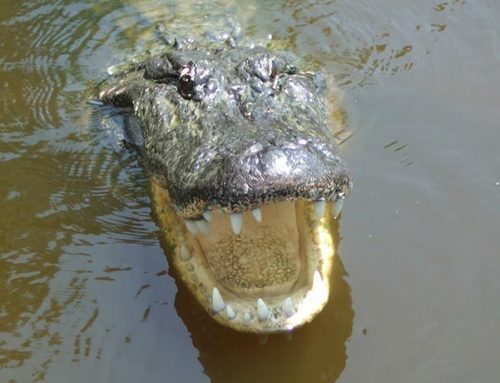 Are you planning to take a swamp tour soon, but are not sure when is the best time to do it? Every time of the year is a good time to experience the swamp. There are several advantages to taking a tour in different seasons. It all really depends on what you would like to see. Below a few things you may want to consider before booking your tour. Taking a swamp tour in winter can be fun. 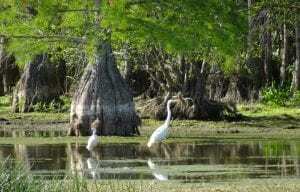 There is less foliage which allows you a better view of the beautiful swamp scenery. Of course, it will be colder and if you decide to take an airboat make sure to dress warm. Another advantage of taking a tour during that time of year, is that there will be less mosquitoes out. 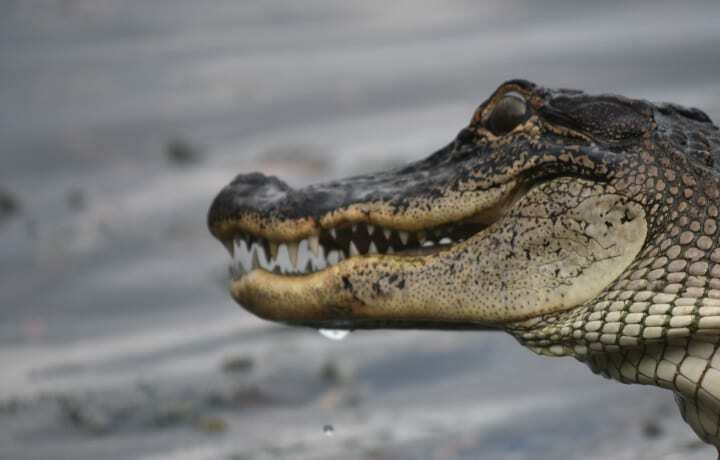 Alligators do hibernate during the cold winter months, but lay on the bayou banks on warmer days. So even in Winter, Louisiana Tour Company’s captains can sometimes find a sunning Gator on your tour. The slow drift of their tour boats through moss draped trees and small waterways, will provide ample opportunity for viewing and photography. Winter also brings out the fur-bearing animals, including Nutria, deer, mink, otters and migratory birds. Spring is a beautiful time to explore the swamp. 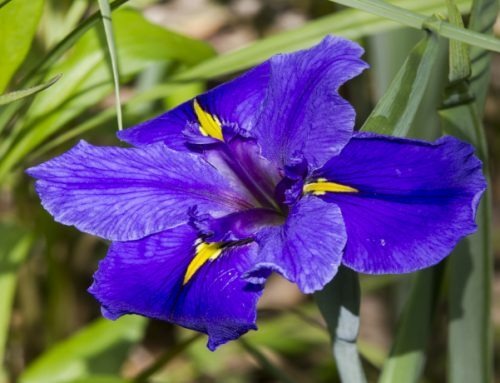 During that time of year, you can see the orchids and other flowers bloom. Most of the swamp’s flora will start to bud and be fresh and green. The temperatures will be a little bit warmer and most of the wildlife will be out. You also will have less mosquitoes compared to summer. During summer all the animals are out in force. 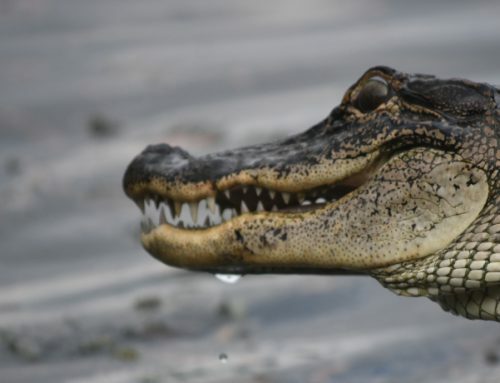 The warm and humid conditions will bring out alligators, snakes, turtles and birds and other wildlife. Keep in mind that also means mosquitoes and other bugs will be around. Bring your insect repellent. Since it will be very hot and humid, make sure to drink plenty of water. Fall is spectacular with very pleasant weather, lots of animals and beautiful foliage. The season usually brings very pleasant weather and abundance of animals. 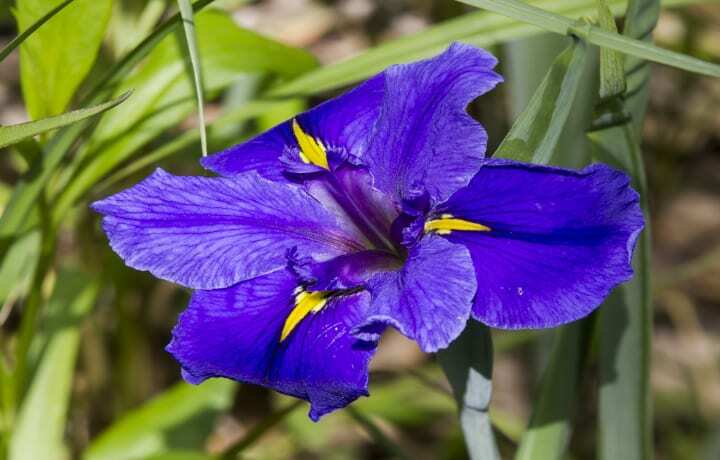 Louisiana Tour Company’s tours are Entertaining, Educational and Exciting. 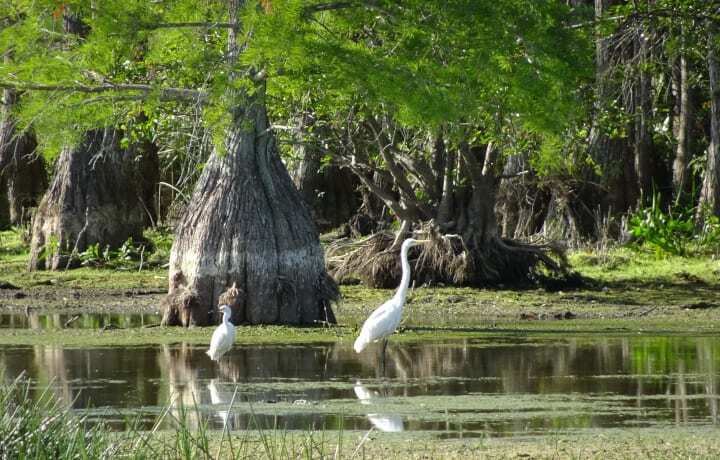 They provide you with a relaxing view of our beautiful swamps. Book your tour today!